Organizations throughout New England take advantage of the many business opportunities available in partnership with TD Garden. Yours can, too. Whether you seek to market a product or service to the millions of people who visit us each year; enhance the personal contact you have with customers; identify your company with high-profile events; or desire unique and exciting incentive opportunities, TD Garden has the tools, and can create a successful opportunity for virtually any civic, social or business organization. 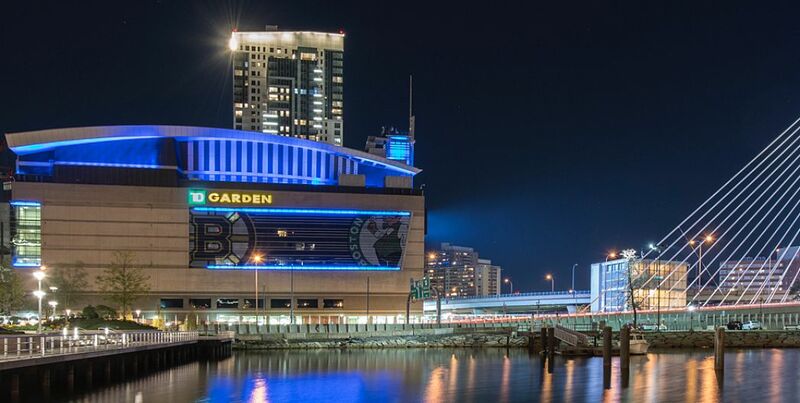 The goal of our Corporate Partnerships department is to bring value to your business through customized marketing solutions utilizing the assets of TD Garden, the Boston Bruins and the Boston Celtics. 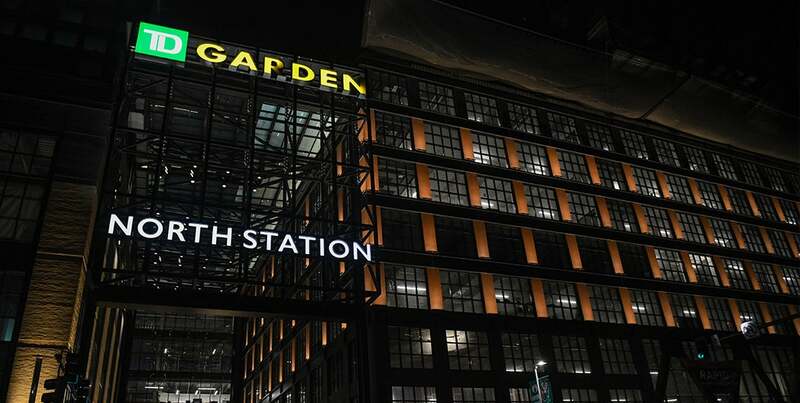 Grow your business by exposing your brand through a partnership with TD Garden. For more information, please contact Caryn Kelley at 617-624-1835 or [email protected].